Content marketing is a strategy adopted by businesses to gain and retain customers. With content marketing, the business provides news and information that may be relevant to their customers. When done right, the customers return for more information, purchase goods or services, and raise the SEO ranking of the website. Discussed below are some tips for creating actionable content. Gaining trust in an online world can seem impossible. Business is all about relationships, so before you can write anything, your audience needs to trust you. Your content should focus on meeting the needs of your audience and solving their problems, not tricking them into purchasing a product. Building trust with people always leads to organic rewards. Your story is the strongest message you will ever carry to your audience. People are looking for authenticity in a business. The power of a clear and compelling content will build trust faster than any list of features on your product. Everyone hates click-bait, so keep your titles enticing yet honest. Lying in any way to your audience will be detrimental to your business, and people can see right through false claims. You should always be able to deliver on any claims that you make in your content. Exaggerated promises turn people off. They would rather have a step by step plan to improve their situation. When an author writes a book series, they get more sales from the older installments than they do from the new book. The same sort of thing happens to businesses that use content marketing. Even if the new posts are popular, it’s your existing content that will give you more overall traffic. If you don’t have a long-term plan for where you’re going, its time to figure that out. Certain kinds of content have an expiration date. If you’re a movie critic or a book reviewer, you know the things you’re talking about are only going to be popular for a limited window of time. However, even if you’re trying to keep up with current events, it’s important to focus on creating content that will remain viable. While your review of the latest blockbuster won’t generate a lot of traffic once it’s out of theaters, a top 10 list of the best/worst films in a genre has staying power. Nothing turns people off faster than cluttered-looking content. You might have the greatest blog post on a topic or the most amazing video, but if your audience is getting interrupted every half-dozen seconds by an ad, they’re going to walk away. Make sure your content is smooth and easy to digest, in addition to being good. Analyze your content to see which topics are consistently used and which are not. Then try to determine which content converts the best among the historical posts. Next, you should build a new type of post focused on calls to action. That could include signing up for an email list, downloading software, a white paper or other materials. It could also be a call to direct call to buy the product. Then, using analytics, test to see which post does best and focus on those in the future. The landing page is another key feature for getting more leads and conversions. Posting a bare page with text is not going to achieve success when competitors are using different techniques. Pop-ups that request the visitor enter contact information are effective for generating a lot of leads and a large mailing list. Those persons with mild interest will fill out the form. You can then store the information in an MySQL database for further data mining. Additionally, you can ask visitors to provide additional information after they click out of the landing page. These pop-ups get valuable information from visitors that want to ensure that you recognize their needs. Landing pages can even have more visible outreach in the forms of a human marketer using language, movement, and expression to sell the product or service. You can optimize your content for the exact keywords and search terms that are most likely to convert to sales. This effort takes trial and error. A good clue is to see which search terms are the most expensive in their category. You can then write content emphasizing those concepts, keywords, and search terms. Do your research when it comes to keywords. It is important that you do your research to see what keywords people are using when they are searching online. Not only should you use single word keywords, you should use longer keywords because that is how people search. They usually search for phrases instead of one basic keyword. However, think about your topic, not just the keywords. Too many writers try to stuff as many keywords as possible into each blog. Not only can this make it hard to read, but it will turn off your readers. They will go to another blog that is easier to read. The search engines will see that people are not staying on your website, so they will send them to other ones. They monitor how long people stay on your website because it is a sign about how good the information is. While you may not want to use links in case your readers decide to leave your website and not come back, the truth is that blogs with links rank higher on search engines. When putting links in your blogs, make sure that you include both internal and external. With internal links, you should send readers to other blogs on your website that can give them more information. External links are links to other websites. Make sure that you don’t send anyone to the website of your competition. Whether headlines catch people’s attention, entertain, or summarize, they are the first thing readers see before deciding whether to read articles. Headlines are an important component in your search engine optimization efforts. Make sure your headlines aren’t too long or short. You probably want to keep your headlines within a sweet spot of approximately six words, with engaging words at the beginning and at the end. Be clever. Here’s some good, basic advice: the most obvious headlines are probably already taken. Think about different ways of explaining topics while still incorporating some good keywords into your headline. Create action items. A headline for an article could tell people to do something. This could engage readers and invite them to find out more. Ask questions. Pique the interest of your readers by asking a question in your headline. What do readers want to find out, and what do they want to know? What are they searching for, and how does your article address their questions? Define. Perhaps you are discussing a new topic that is constantly evolving. You may want to define an abstract topic in your headline to inform and to create a level of authority. Be creative. If you can brainstorm, you can be creative. Think about various words and themes associated with your article topic. How can it be re-imagined, and how can your headline stand out from the rest? Be direct. If you can manage to create a headline that is direct and different from the rest, then perhaps that is your best route. Use parentheses, colons, dashes or numbers: People like to speed read with their tech devices. Luckily, grammar provides us with many ways to phrase something. Your uniqueness gives you the ability to say and create actionable content in a way that no one else can. Your content is the perfect place to let your personality shine through. People love quirky personalities and strong opinions so don’t hide behind your computer. Your content should reflect your values and nature so your audience can relate and begin a long-term relationship with you. Never be afraid to give away useful content for free, promote others or ask your audience questions. Building trust with your audience starts with being confident in yourself and your business. 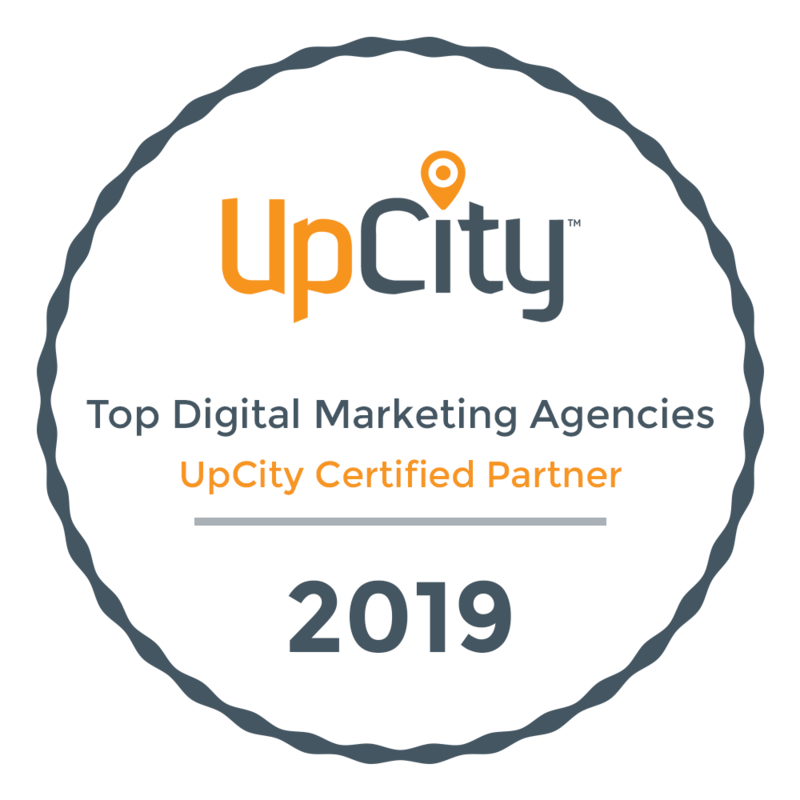 For more digital marketing advice in Tampa, contact us.